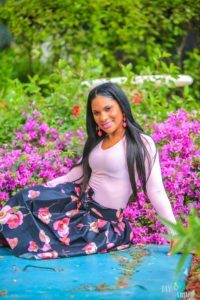 Destiny led Cutella to relocate to the United States, where she encountered greater life challenges that introduced her to Biblical teaching. 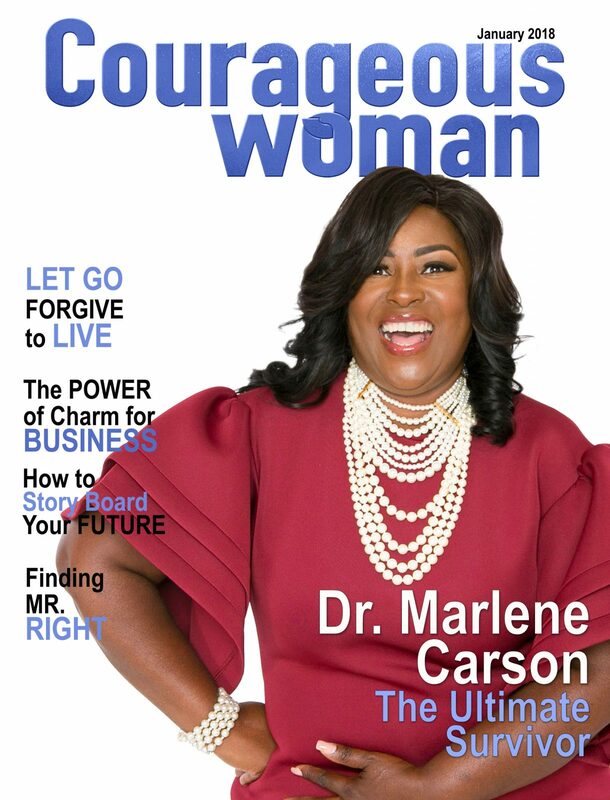 She began to understand that everything she had endured was necessary to strengthen her to fulfil her God-given purpose to become an unstoppable woman. Over her ten-year spiritual journey, Dr. Talbot pursued numerous theological studies and obtained several ministry licenses, including Life Coach and Christian Counselor at Harvest Reapers International School of Ministry Bible Institute of Theology, located in Fort Lauderdale, Florida where she received her ordination as an evangelist and was honored with a doctorate degree. 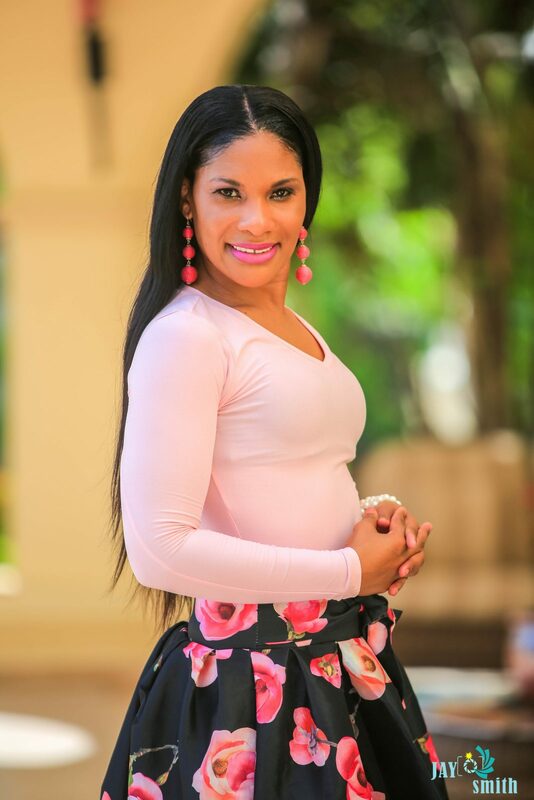 Currently, Dr. Cutella is enrolled in doctoral studies with Harvest Reapers, studying theology. 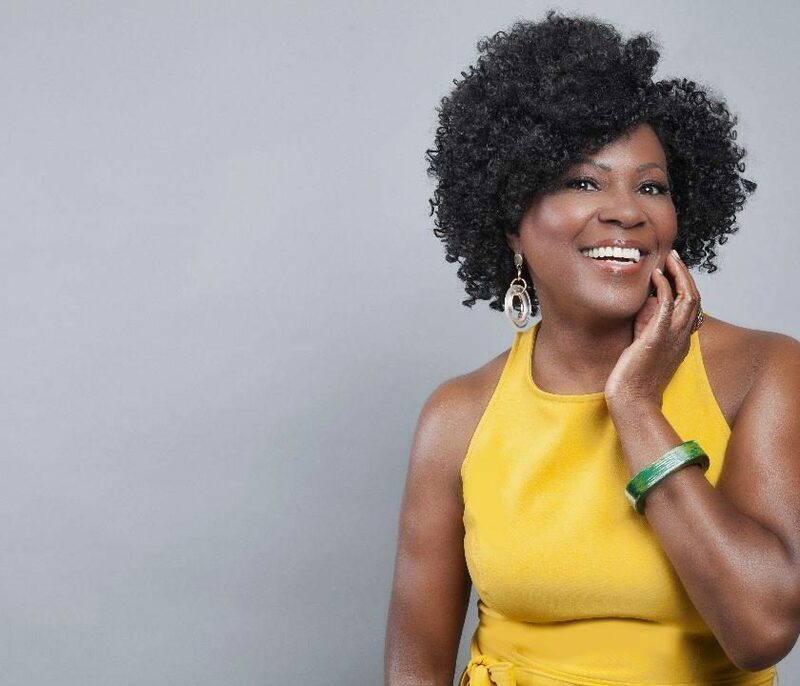 As a radio personality, Dr. Cutella Talbot has been able to expand her mission and uses her voice to impact international leaders and empower listeners globally. 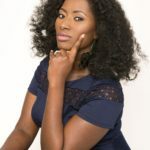 She hosts two radio shows, The Empowerment Hour that airs every Thursday on the Tropical Vibes Radio in the Turks and Caicos Islands, and the Motivational Hour on the Glory Network based in Charlotte, North Carolina. 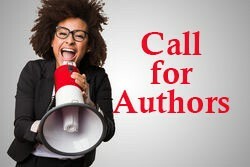 With so many negative influences on our youth, Dr. Cutella feels the world needs more leaders. “I teach young people how to be leaders with integrity who will get the job done.” Driven by this passion, Dr. Cutella Talbot founded the Turks and Caicos Islands National Leadership Forum, “Raising Leaders in the Classroom,” and is the founder of Girls of Destiny, a nonprofit organization that empowers a generation to impact the world by developing, educating, equipping, and training leaders for tomorrow so they can maximize their full potential and purpose. 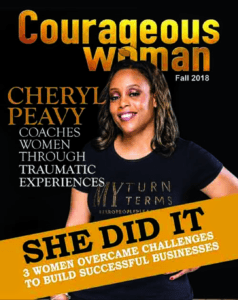 “As a teen, I felt unwanted and wore tight clothing to cover my self-esteem issues.” She wants young girls to believe they are more than what society projects they are. 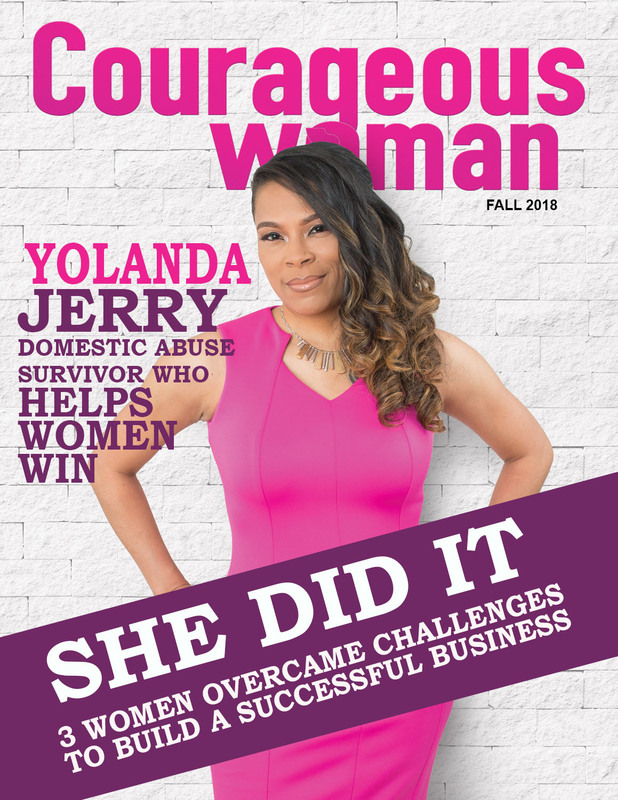 WHAT’S NEXT FOR DR. CUTELLA TALBOT? 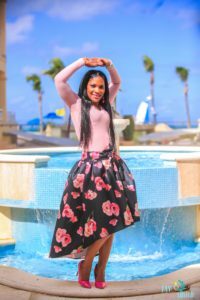 I’d say she described herself–Dr. 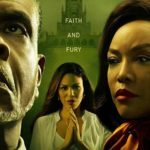 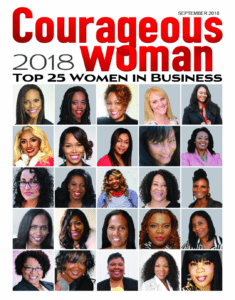 Cutella Talbot, an unstoppable woman driven to succeed and fulfill purpose and destiny, moving obstacles, climbing mountains and walking on stormy seas to get the job done! 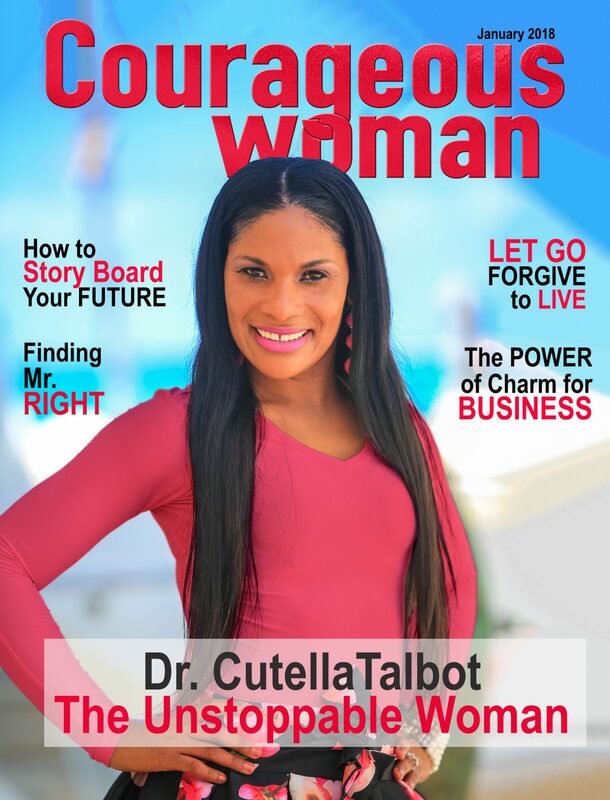 When you need a little motivation and encouragement, connect with this unstoppable woman, Dr. Cutella Talbot! Find her on Twitter or Instagram: @cutellatalbot; Facebook: Evangelist CutellaTalbot; or LinkedIn: Dr. Cutella Talbot. 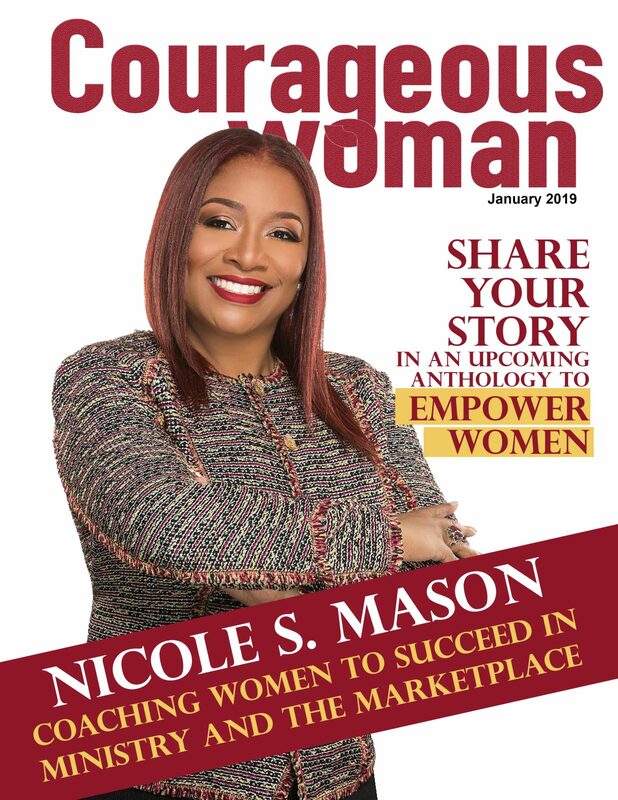 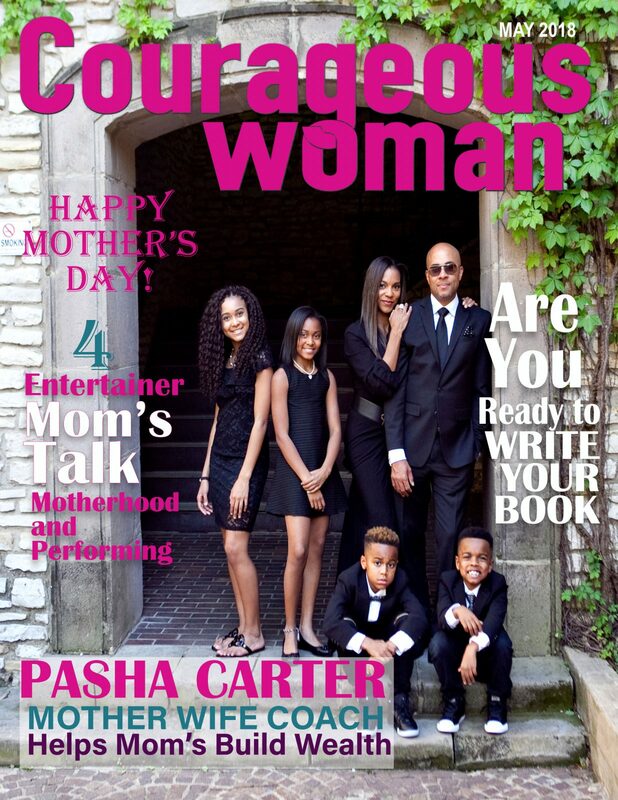 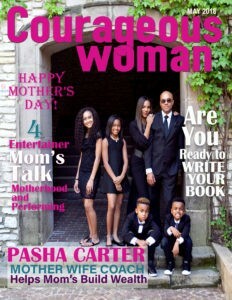 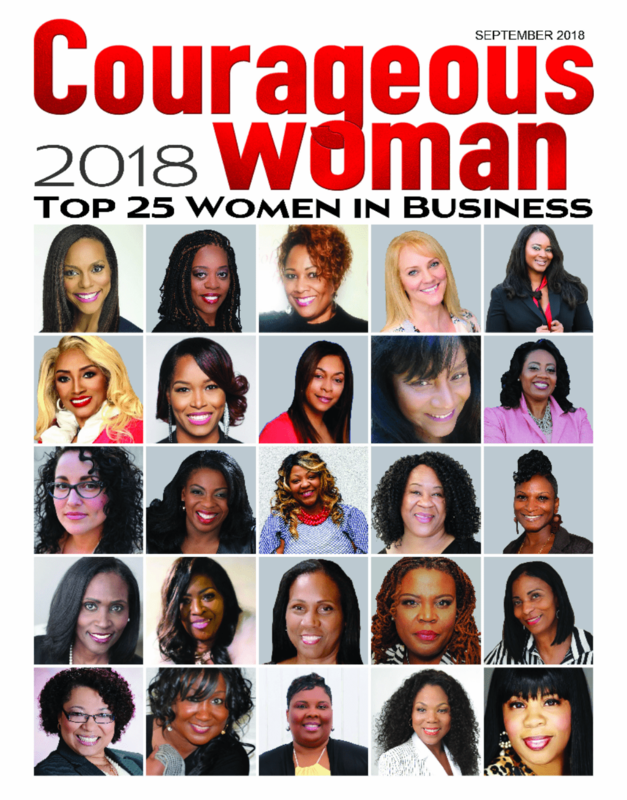 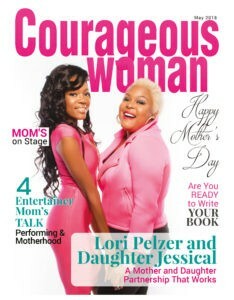 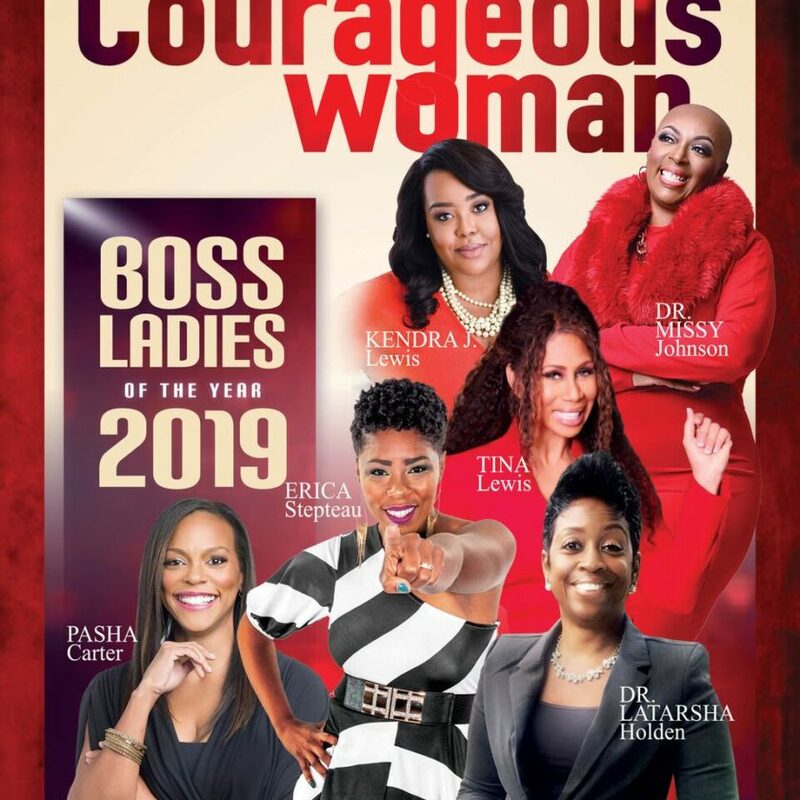 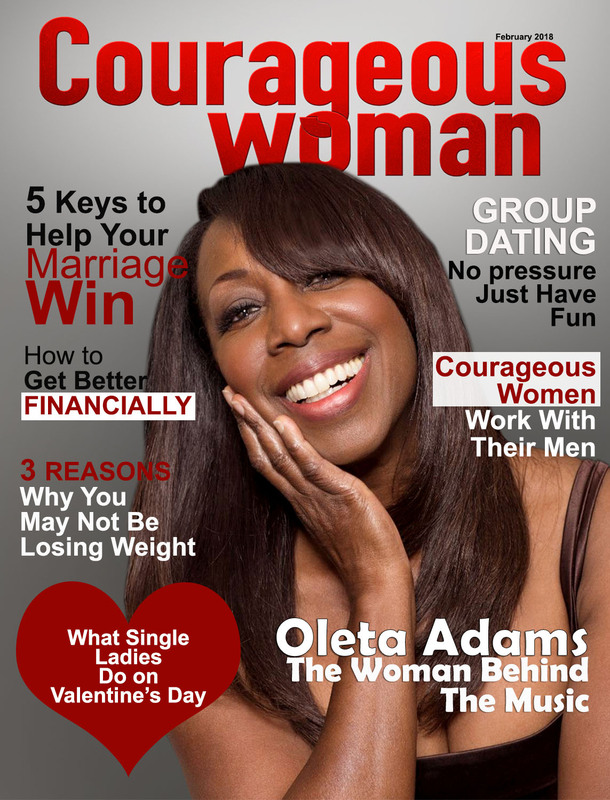 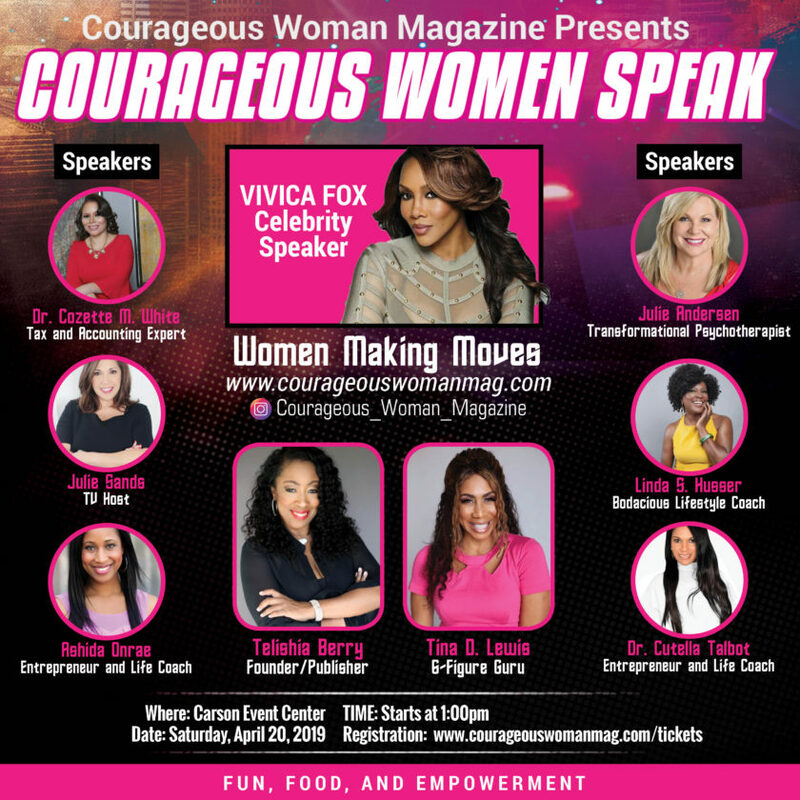 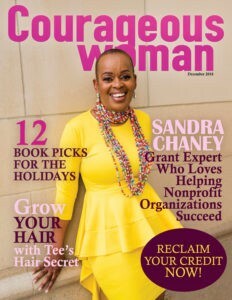 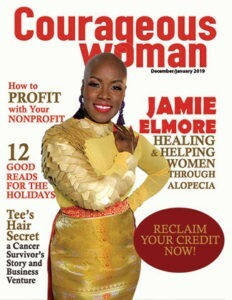 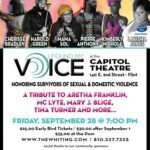 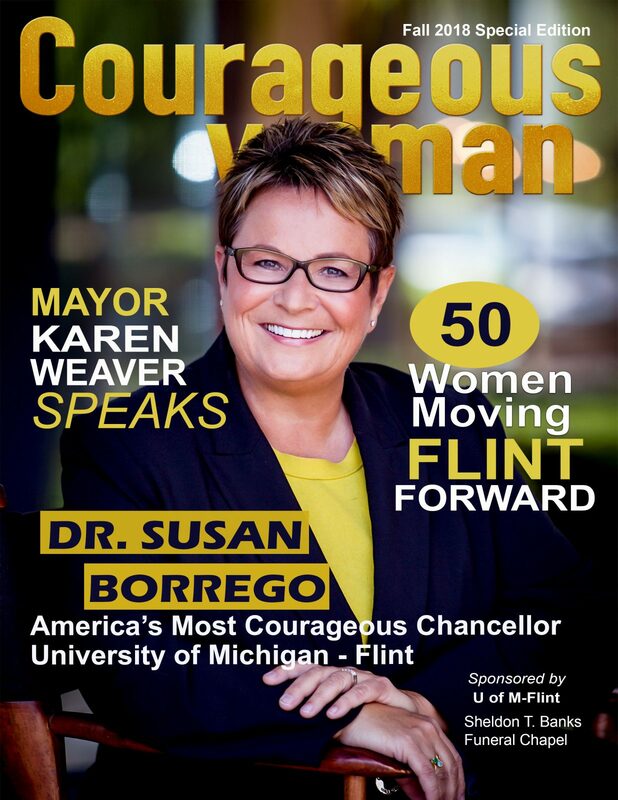 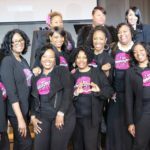 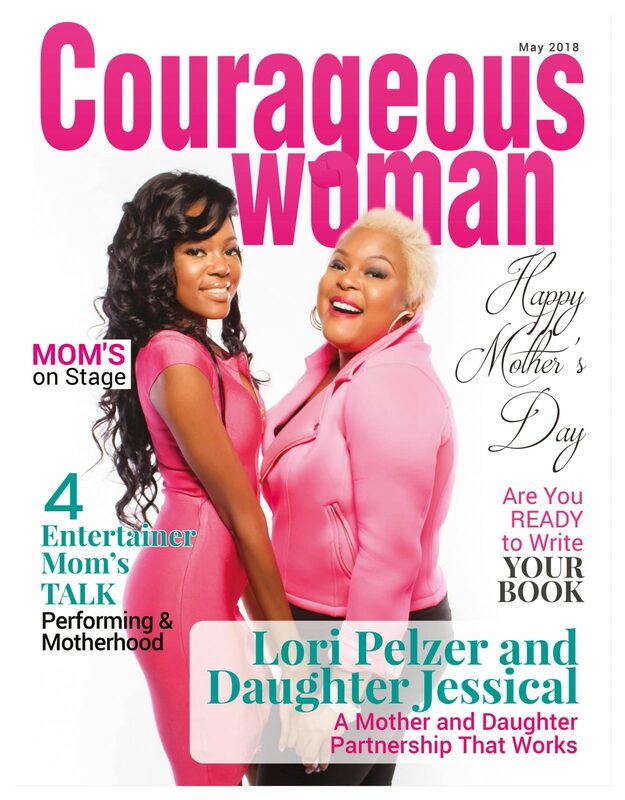 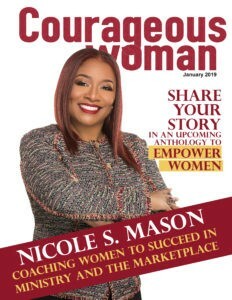 Telishia Berry is the Publisher of Courageous Woman Magazine.